You might have heard about the vacuum tube projectile Hyperloop One trains, and plans for routes across the USA, previously. It's a project backed by the significant tech and cash reserves of Elon Musk. 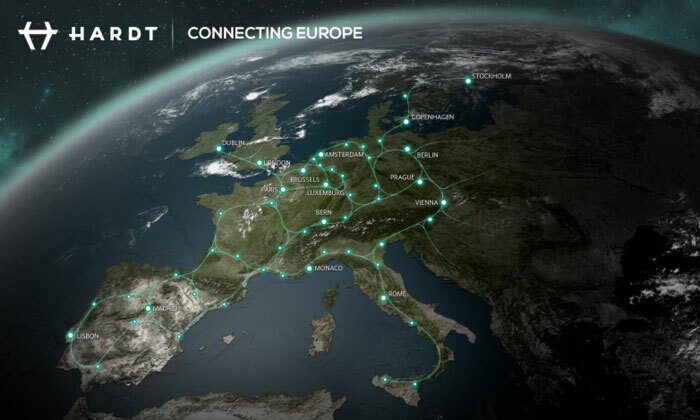 Despite not even having a short commercial route yet open in the USA, Hyperloop One has published proposals for some very long 'connectors' here in Europe. 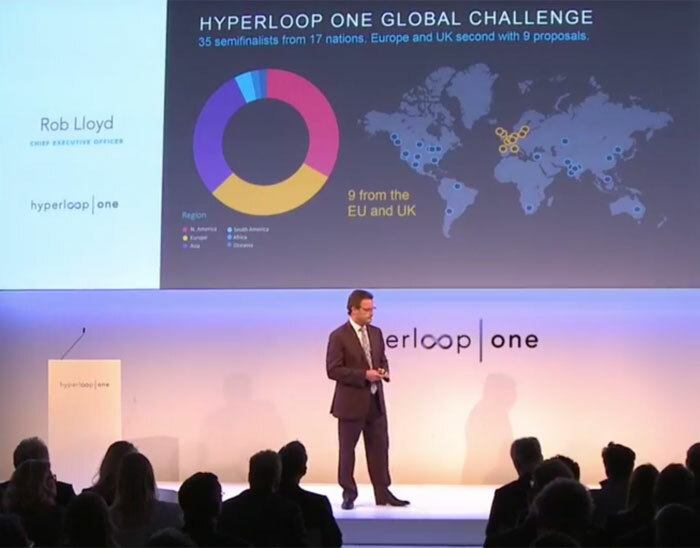 At a presentation outlining its plans for Europe, Rob Lloyd, CEO at Hyperloop One, said that partnerships are looking to start practical talks in 2018 with production of the connectors within 5 years. The plan would be to begin the service with cargo only, with passengers travelling from 2021 onwards. European routes look rather ambitious. For example there's a near 2,000km pan-German route being considered, one below the sea between Spain and Morocco that is 629km long, and another sub-sea Corsica and Sardinia route of 451km. Rather than digging under the sea with tunnelling machines, Hyperloop One constructions that cross seas will likely be submerged box tunnels or Archimedes bridges. There were 2,600 submitted route projects and the above three in the UK were among the top nine published. 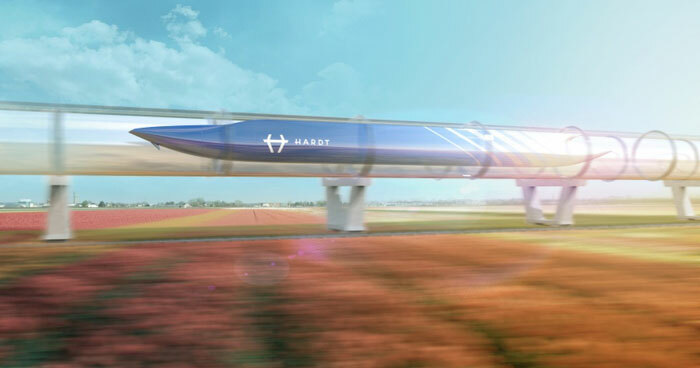 "Europe embraces new ideas in transportation like no other region in the world and is uniquely positioned to take the next great leap in transportation with Hyperloop One," said Shervin Pishevar, co-founder and executive chairman of Hyperloop One. The electricity powered Hyperloop One trains speed along at 700mph cutting journey times greatly. However, when it comes to passenger travel, like with air travel, there are likely to be disproportionately lengthy boarding and disboarding procedures. I like how the Scotland-Wales route gives the whole of Wales a wide berth and only makes the short hop from Bristol to Cardiff right at the end. Don't worry about the routes, the likelihood of this being built are likely on a par with that of electric trains running down through Somerset, Devon and Cornwall at 200mph, before I'm in my grave (I'm 52). That's what they said about SpaceX haha. But tbh, I agree. Not because of funding or technology, but governments won't want to be embarrassed by it. Especially the UK gov and the epic fail that is HS2. Well the only other place in Wales that might be worth while is Swansea. But I don't see this happening purely from planning. Building a big floating pipeline across the British countryside? Never gonna happen.